International Review of Cytology presents current advances and comprehensive reviews in cell biology - both plant and animal. Authored by some of the foremost scientists in the field, each volume provides up-to-date information and directions for future research. 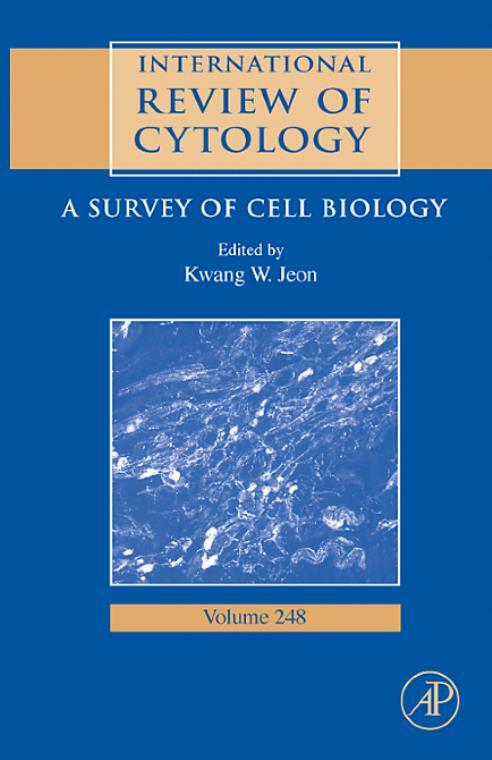 Articles in this volume address new insights into fatty acid modulation of pancreatic beta cell function; drosophila RNA binding proteins; plasticity of pelvic autonomic ganglia and urogenital innervation; vomeronasal vs. olifactory epithelium: cellular basis for human vomeronasal perception; and tight junctions. Vomeronasal Versus Olfactory Epithelium: Is There a Cellular Basis for Human Vomeronasal Perception?